Now you are ready for the second step of the selection process, that is the interview. To access this second step you need to send us your CV and complete the motivation questionnaire. The documents can be written in English (preferred), Italian, Slovenian or German. 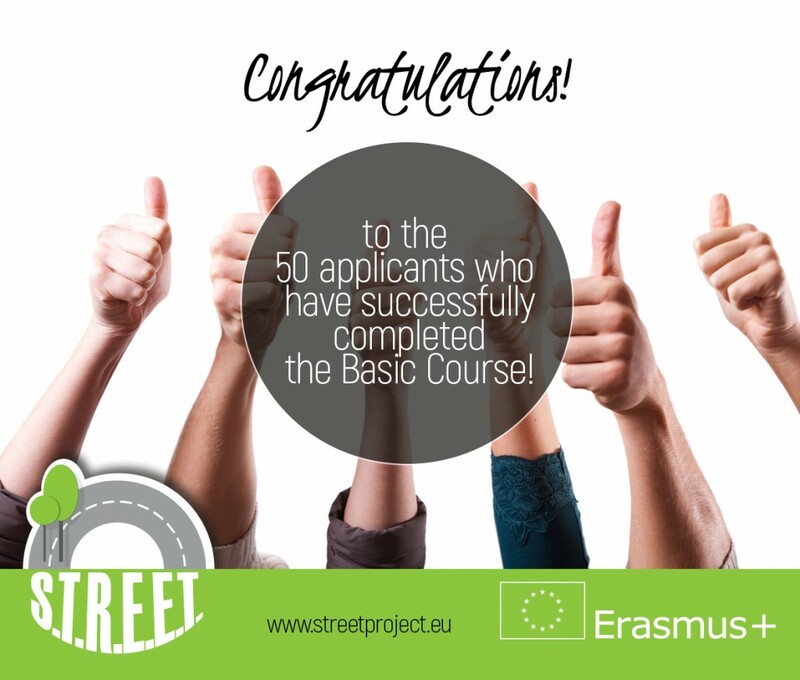 All CV and motivation questionnaires have to be sent to info@streetproject.eu. ATTENTION: Both files have to be named as yoursurname_yourname. We will contact all the people who have sent us the requested documentation to communicate the date of the interview and further details. All the interviews will be held before the end of July 2017. After the interviews, we will have the final list of those applicants who will participate to the Specialised Course (Study Visits).